This is very interesting work Collin. For what it’s worth, with 1 vCPU (as per previous discussions on here) my Nexenta CE 3.0.4 VSA on ESXi 4.1.0 is idling at ~4% CPU with little spikes every 5-10 minutes, so we can see what should be possible. I do worry the VSA is neglected by Nexenta – whilst the VSA does present a chicken/egg issue, it is a neat way of making better use of cores in a small cluster (rather than dedicated hardware). The chicken/egg dilemma would be a good subject for refinement. The current crop of VSA’s I’ve been working with are “glued” to hardware, if you will, by the presence of a pass-through LSI SAS controller (either on motherboard or PCIe card). I make use of the Host Virtual Machine Startup/Shutdown feature of ESXi to insure that the VSA is the first to power-on and delay any dependent resources. This works extremely well provided NFS is used as the storage type provided by the VSA. Where chicken/egg issues abound is in the attempt to use iSCSI as the storage type. ESXi is not very forgiving during VSA reboots or it’s delayed presence at host boot time. This makes for either a tremendous amount of tuning of the ESXi host or scripting from the VSA to force the host to “rescan” its iSCSI storage once it’s available. Again, no big deal, but something to consider. I find that VSAs with short reboot times while providing NFS storage can do so while most dependent virtual workloads are still running. 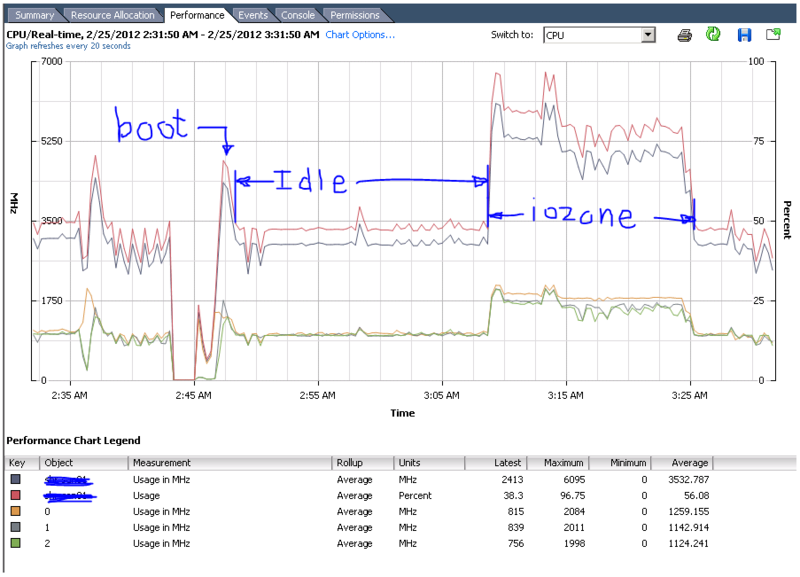 ESXi is forgiving for the most parts – in some cases, IO timers in the VM’s OS may need to be extended (depending on the workload). All of this is turning into “secret sauce” stuff for a lot of “vendors” right now, but it should be more openly discussed and appreciated. 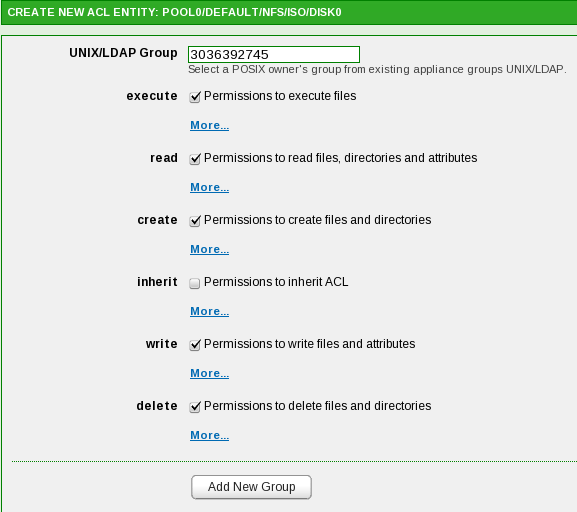 I too worry about Nexenta’s neglect of the VSA, although it’s nice to see a refreshed VSA with their 3.1.2 release. It’s a shame that I missed it or I’d have tested it along with the “install from disc” version. The historical lack of VMXNET3 is both a short sighted one and a critical misstep on Nexenta’s part (read: eschewing free 10G-like performance in embedded VSA applications). That’s an interesting comparison of iSCSI vs NFS which I hadn’t considered. What I was thinking about with chicken/egg was that ideally I’d have a compute layer and a storage layer. My hosts would boot directly from the storage layer (i.e. no local storage) or else a local SDcard (e.g. very common these days for vSphere). Trouble is the VSA needs its system image somewhere that isn’t in the storage layer, e.g. separate local disks. That said, in a non-SAN environment the VSA is going to have to be connected to host-specific PCI cards (& direct attached array(s)), or RAID controllers (& and on-board disks) so maybe it can never be part of my normal compute layer (as you can’t take advantage of being able to easily move it between hosts). Which sort of implies that, providing you’re not licensed by processor core (i.e. like Nexenta), maybe you should only have a physical storage appliance anyway. 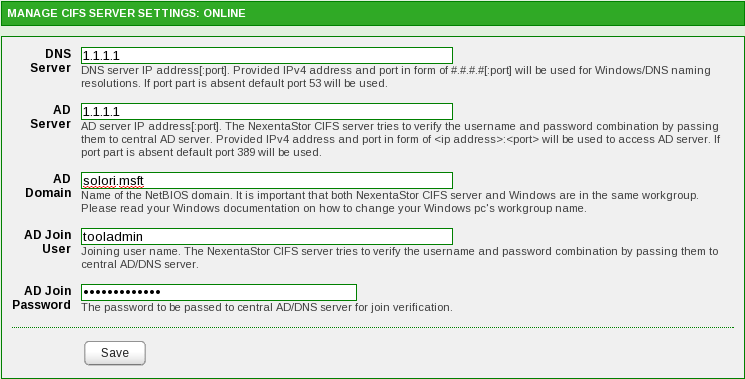 In my case I use a Nexenta VSA to provide NFS shares to run shared Oracle homes which does seem to work quite nicely. Pardon me for adding “useless” information to a long posted topic, but I couldn’t help but chuckle when I read this post. Long ago (in IT terms, so really not that long..) I was setting up multiple Windows 2003 VM’s in a cluster, and flipping from one to the other in succession modifying options as needed after the Kickstart deploy of the base OS and settings. 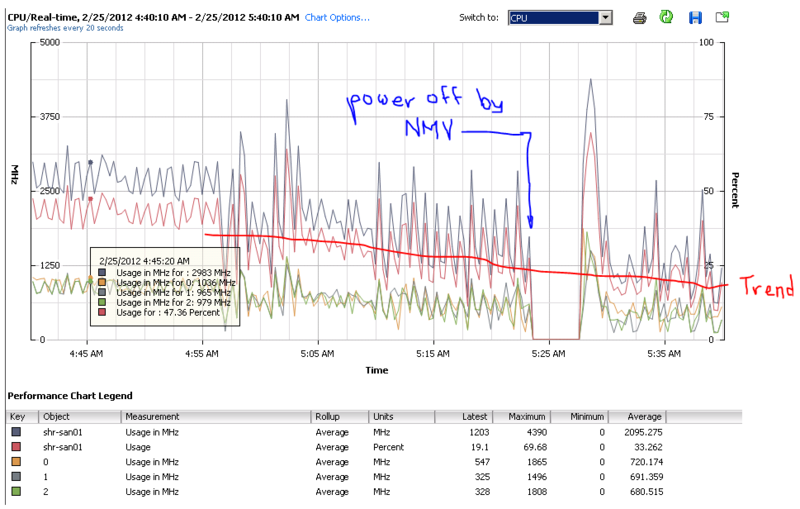 I was also training a customer at the same time about the ins/outs of VirtualCenter, and we flipped to the “Performance” tab and I started to explain…. Imagine my surprise when 3 of the hosts in the cluster had close to 70% CPU Utilization, while the 4th was hovering around 3-5%!! I looked around, all hosts had the same number of VM’s (and essentially the exact same type/settings/OS at this point) but the cluster was getting beat up CPU wise. What I didn’t know is: on each Host that had high CPU utilization, there were at least 2 VM’s that had “Yes/No/Continue” prompts for the software package the customer was deploying!! Once we answered the question…WALA! CPU dropped and everything went on as expected. Hilarious how many places I looked to try to figure this out, and how simple the solution ended up being! Certainly another example of userland code making for unusually high host CPU utilization, thanks. 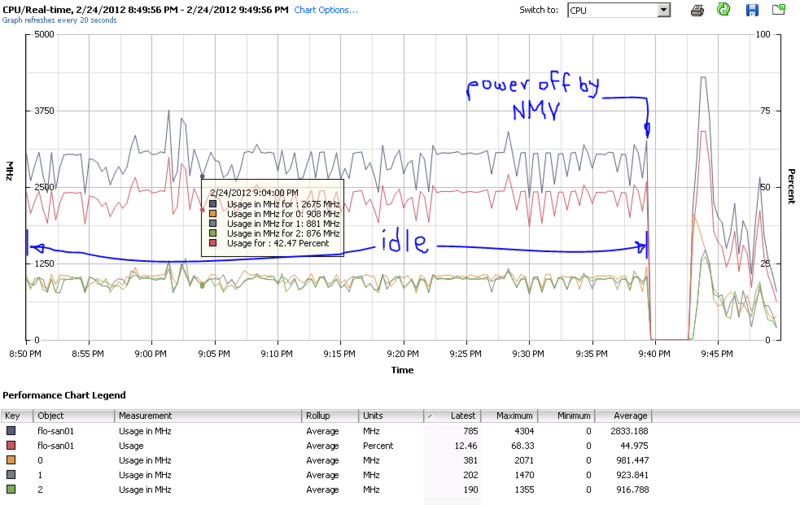 I would expect to see high guest CPU utilization in such cases, and you would most likely have seen the same guest utilization during that application install in a direct-to-hardware install if live monitoring we typical in legacy environments (otherwise, it goes unnoticed). The key issue in this article is the gross disparity between the guest and host utilization. 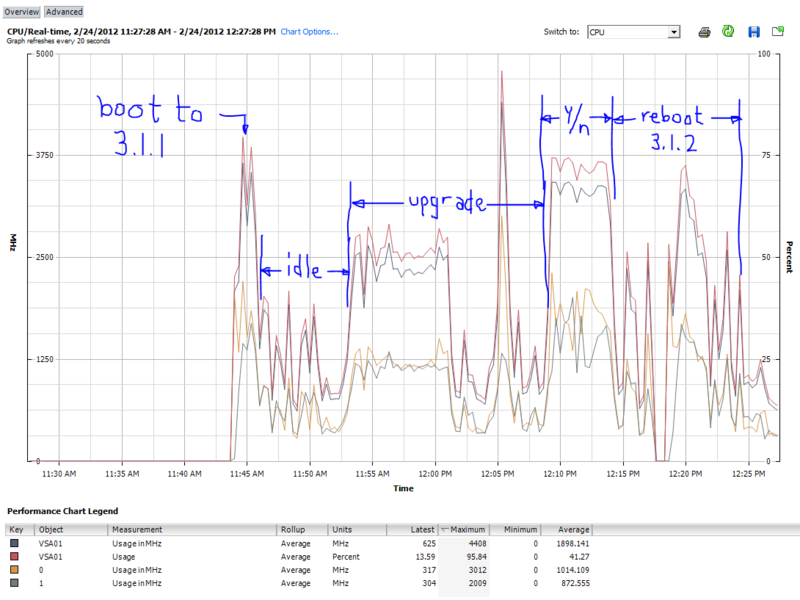 In these cases, the guest shows 0-2% CPU utilization where the host shows 30-50% CPU utilization. While it appears that some of the disparity can be apportioned to virtual device poling/activity, such a wide differential is not common among typical virtual workloads.